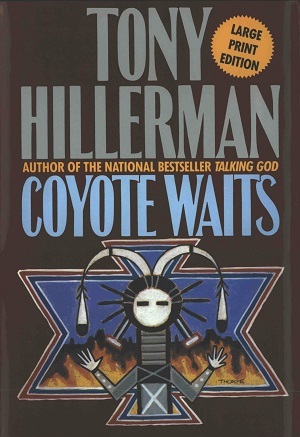 This is the large print, hardback edition of Coyote Waits. This edition was published in 1990 by Harper and Row in New York City, New York. Peter Thorpe's illustration was used for the cover art and the cover art for this edition is identical to the first edition.